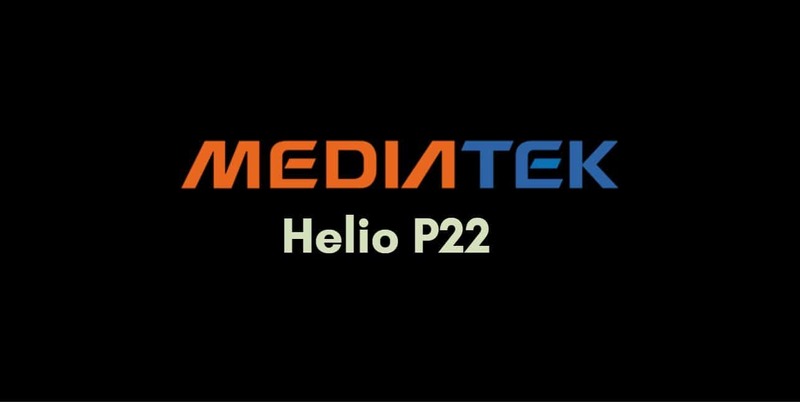 Planning to buy a smartphone that has the MediaTek Helio P22 Processor? Here’s a detailed review of this chip along with its benchmarks and gaming performance. In the last couple of years, MediaTek has introduced some really powerful processors in the mid-range segment such as the Helio X23 and Helio P60. 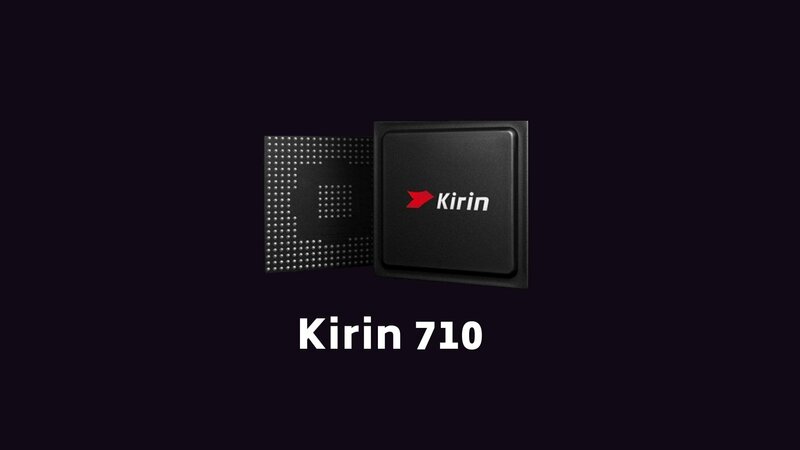 They’re proving to be a worthy competitor to the other processor brands. In fact, the current budget processors of MediaTek are providing a lot more value for money than Qualcomm Snapdragon Processors. The Helio P22 is an Octa-Core processor with modern features such as AI-enhancements, Dual VoLTE, Bluetooth 5.0, and LPDDR4X Memory. Nokia 3.1 Plus and Xiaomi Redmi 6 are two popular devices that are powered by this SOC. It is fabricated using the TSMC’s 12nm FinFET fabrication process. Yes, 12nm seems exciting, but it is not as great as you might have expected. If you look at the transistor densities, it is only slightly better than Samsung’s 14nm Process that is used by Qualcomm’s 14nm SOCs like Snapdragon 450. Do you know? Helio P22 is almost similar to A22 in terms of features and performance. The only major difference is the number of cores. P22 has 8 Cortex-A53 cores while A22 has 4 Cortex-A53 cores. 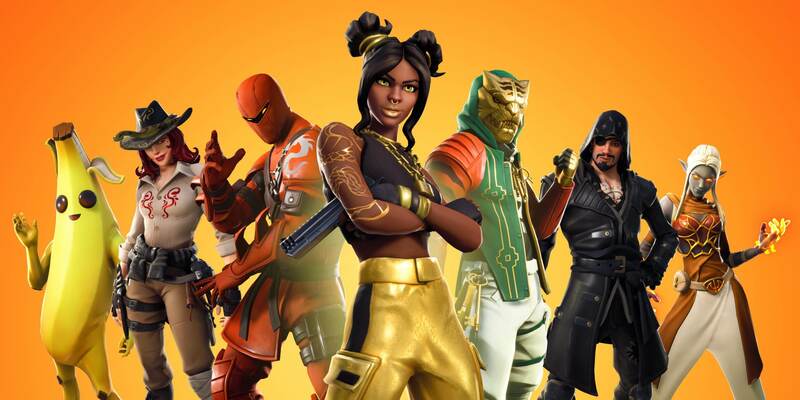 Before we jump into the detailed review, here are the pros. and cons. for those of you who are in a hurry. Here are the major specifications of this processor. For rest of the details, you can visit its product page on MediaTek’s official website. This chip is also known by its codename MT6762. It is a 64-bit chip by MediaTek which is manufactured using TSMC’s 12nm FinFET technology. It has an Octa-Core CPU with eight ARM Cortex-A53 cores with 2.0 GHz clock speed. This CPU configuration is rather common in the majority of processors at this price range. Moving on to the graphics, we have the PowerVR GE8320 GPU clocked at 650 MHz that can handle the majority of games at low settings. Unfortunately, it only supports 720p display resolution and some of the heavy games suffer from frame drops. With a choice between LPDDR4X and LPDDR3 Memory, phone manufacturers have the flexibility to choose the memory type. The maximum memory size supported is also dependent on the type of memory being used. 6GB and 4GB are the maximum memory size for the LPDDR4X and LPDDR3 configuration respectively. The flash storage type being used here is eMMC 5.1. The modem has an LTE Category 7 which allows maximum download speeds up to 300 Mbps. Dual SIM VoLTE is also supported by the phone’s modem. The latest version of Bluetooth 5.0 is also available and fast charging can also be implemented using MediaTek’s Pump Express. This processor also brings various AI enhancements to the table. These AI based features include Face Unlock, Portrait Mode with Single/Dual Camera, and Smart Photo Album. 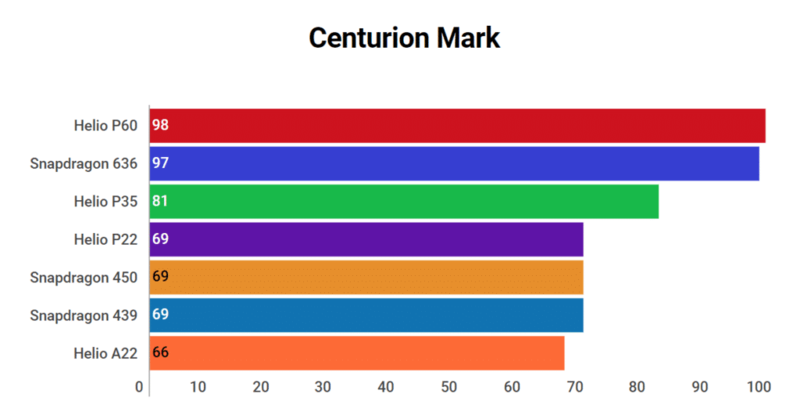 On Centurion Mark, it gets a score of 69 which makes it similar to Snapdragon 450 and 625 in terms of performance. You can find the rank of all the processors here. On Antutu Benchmarks, this processor has performed surprisingly well. All the three phones, i.e. Xiaomi Redmi 6, Vivo Y83, and Nokia 3.1 Plus crossed the 75K mark. Redmi 6 has the highest score in this graph with 78,679 points. This score is quite impressive as it outperforms all its major competitors. Even on GeekBench, the performance is quite good. The above score belongs to the Xiaomi Redmi 6 where it scored 907 points on Single-Core test and 3,768 points on Multi-Core test. Let’s now leave the benchmarks aside and see if this processor is as promising as we see it on the paper. Well, it almost is. For a budget processor, the performance is quite good but the only downside is its performance during heavy gaming. Even though the majority of games run pretty well, some suffer from constant frame drops. Let me divide the review into subsections so that you can have a better idea. In real-world usage test with all kinds of apps, the phones powered by this processor are smooth and so far I didn’t observe any lags. For general users, it is fast enough for all your general tasks like texting, browsing, and occasional gaming. So, if you were wondering whether it lags or not, there’s nothing to worry about. But I wouldn’t call it too fast either. If you’re a power user, I’ll recommend going for a phone with a better SOC. For light gaming, the PowerVR GE8320 GPU does its job as expected. Even PUBG Mobile runs without any issues at the lowest settings. But in some heavy games including Asphalt, there’s significant lag and occasional frame drops. If you’re only planning on playing PUBG, you can consider it. But for all the heavy mobiles gamers out there, this one is not for you. The 12nm Fabrication Process makes it quite power efficient and the device does not overheat on heavy usage. Also, an efficient processor consumes less power and gives you longer battery life. For those of you whose major concern is battery life, the Helio P22 is one of the best options out there. Even though the chip is not too exciting for power-hungry users and gamers, there are many features out there which we have seen for the first time in budget processors. It is good to see the inclusion of Dual VoLTE and LPDDR4X Memory technology on a budget processor. Here is the comparison with other similar processors and I’ve also explained the reason behind choosing a winner in brief. The Helio A22 is similar but has only four cores. You can read more about Helio A22 here. 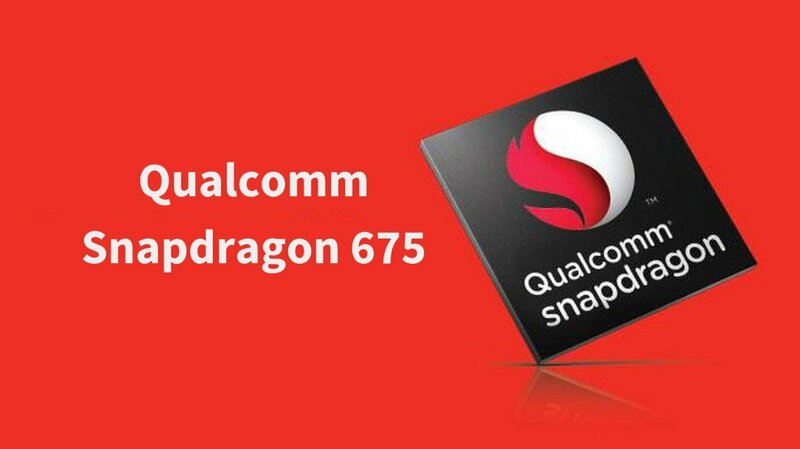 Snapdragon 636 outperforms it all the major fields such as CPU and GPU Performance. 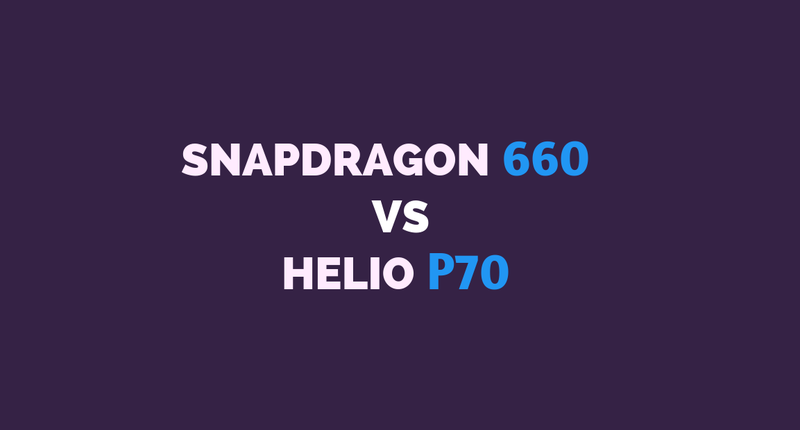 These two have similar CPU performance but Snapdragon 625 has an edge in GPU performance. While Helio P22 is manufactured using a better fabrication technology. It is a close call but if we look at rest of the features and real-world performance, 625 has a slight edge here. Snapdragon 450 has better real-world and GPU performance. While Helio P22 has an edge in CPU performance and fabriaction technology. I’ll consider it a draw. For general users, P22 is better but for gamers, 450 will be a better choice. 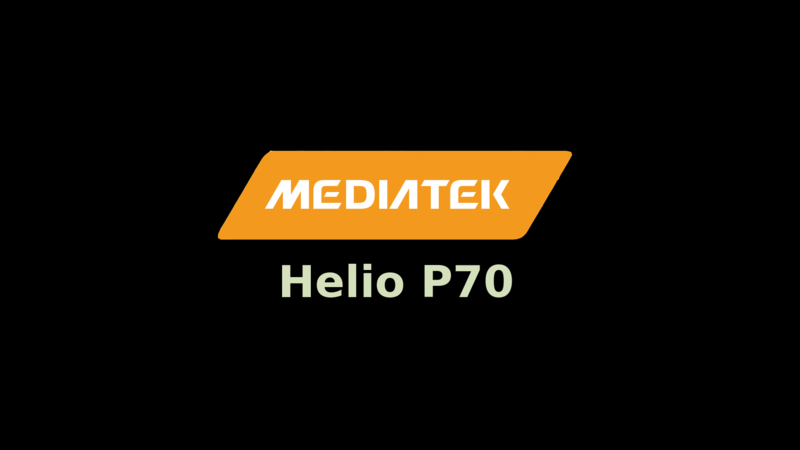 MediaTek Helio P60 has a more powerful CPU and GPU. Snapdragon 425 is weaker than P22 in almost all the aspects. I hope you find this post useful and it helps you out in choosing the right phone. If I have to summarize it, the simple answer is: For general users, this processor has got everything you need for a smooth working smartphone. But if you’re a gamer, you should look for other alternatives with a better Graphics Processor. This kind of review and comparison is exactly what I was lookin for. Examples of phones using this SoC was also very very much appreciated. Thanks, cheers and keep up the great work! Very nice brief comparison. Keep it up. Smart phone Technical searchers got nice clarification from your site. This processor mtk p22 also powers Micromax Canvas N11 can i buy this mobile os is there any other choice of mobile. very very good review, more than what i was hoping for, it answered every question on my mind.